Visit his website and read his blog at pastahj.com. Follow him on Twitter: @PastahJ. 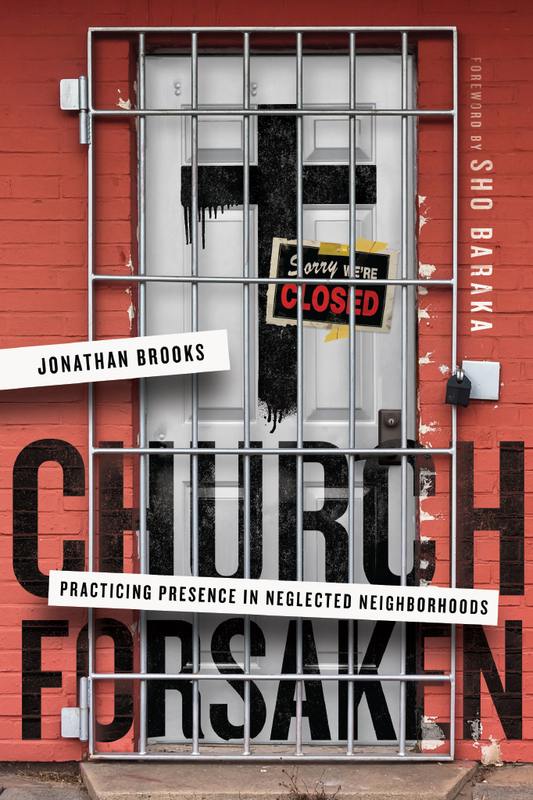 Jonathan Brooks ("Pastah J") is senior pastor of Canaan Community Church in Chicago's Englewood neighborhood. 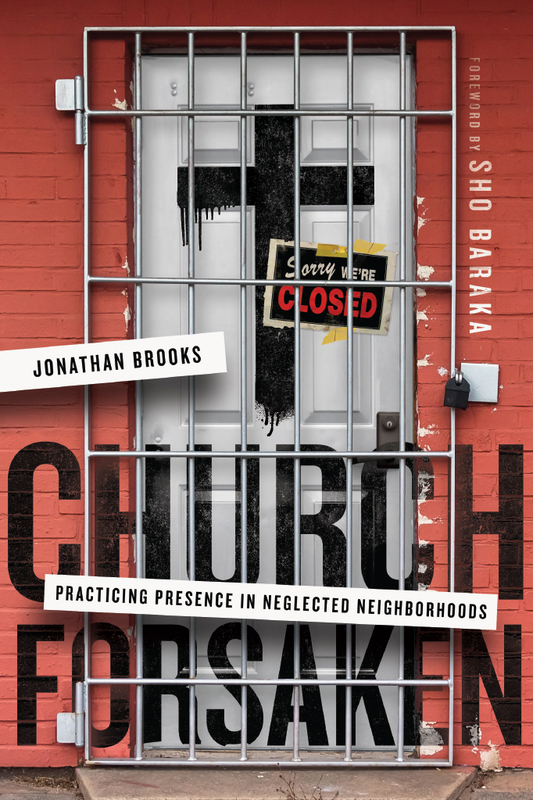 A sought after speaker, writer, and artist, he has contributed to two books: Banned Questions for Christians by Christian Piatt and Making Neighborhoods Whole by John Perkins and Wayne Gordon. Jonathan has a master of divinity in Christian community development from Northern Seminary, and taught elementary education and arts in inner city Chicago for over a decade. A firm believer in investing in the community you grew up in, he has a deep desire to impress this virtue on the students and young people in his congregation, classroom, and community. 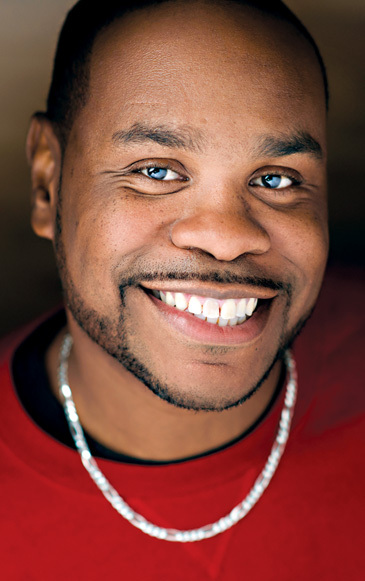 His projects include the Canaan Community Redevelopment Corporation (CCRC), a not-for-profit community development company that provides youth development, holistic health options, college scholarships, music lessons, and continual support to the incarcerated and their families. He is also a recording artist with the hip-hop group Out-World and has been featured on numerous albums with artists such as Lecrae, Tedashii, Shai Linne, and Sho Baraka. Jonathan lives in West Englewood with his wife and two daughters.